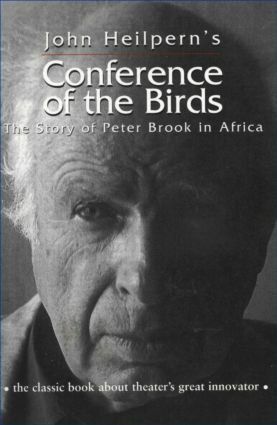 Conference of the Birds is John Heilpern's true story of an extraordinary journey. In December 1972, the director Peter Brook and an international troupe of actors (Helen Mirren and Yoshi Oida among them) left their Paris base to emerge again in the Sahara desert. It was the start of an 8,500-mile expedition through Africa without precedent in the history of theater. Brook was in search of a new beginning that has since been revealed in all his work--from Conference of the Birds and Carmen to The Mahabharata and beyond. At the heart of John Heilpern's brilliant account of the African experiment is a story that became a search for the miraculous.